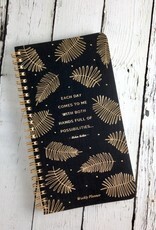 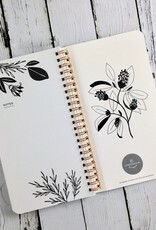 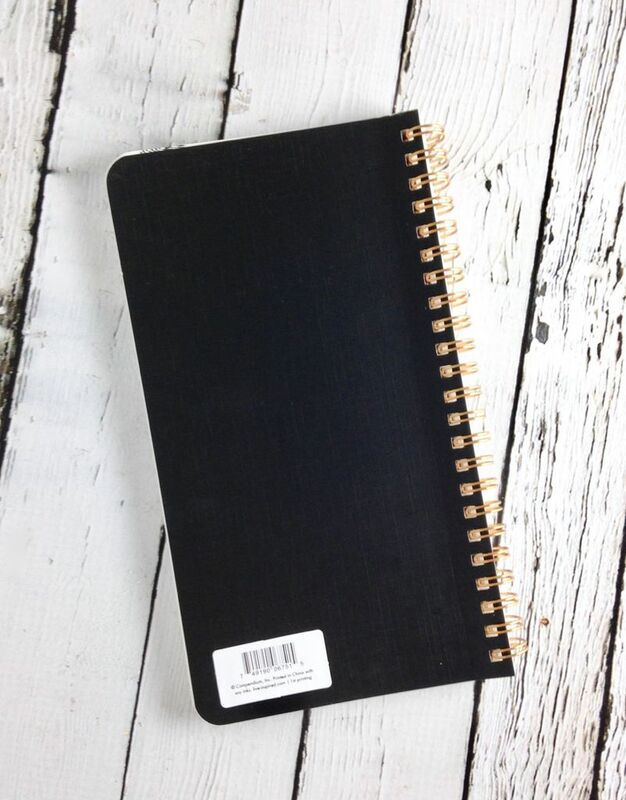 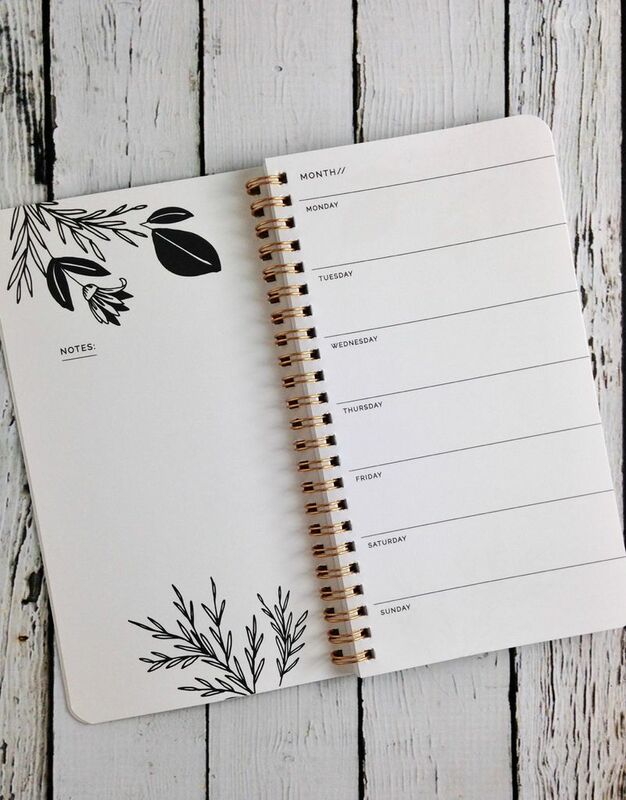 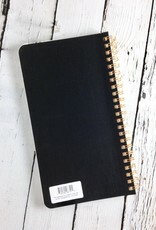 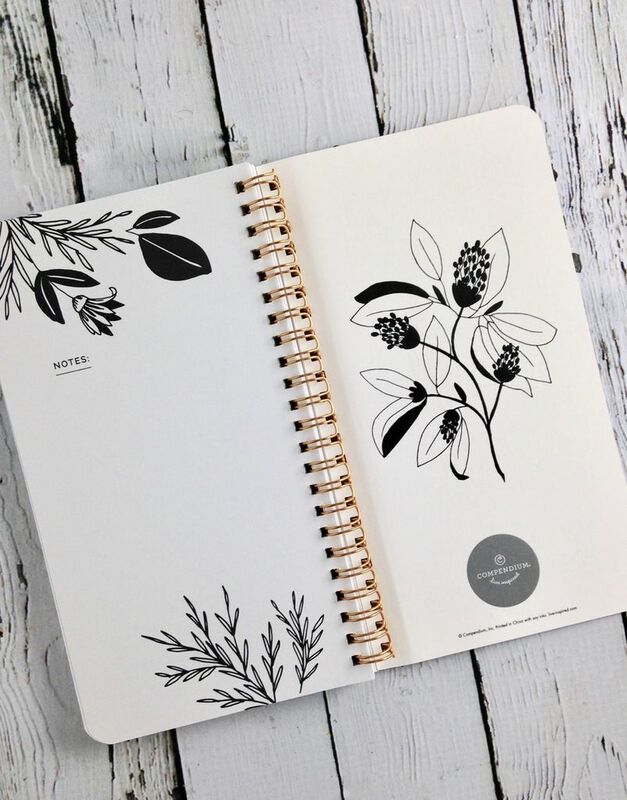 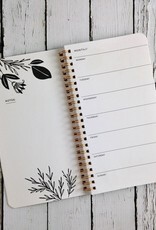 This 17 month undated planner is so easy to use. 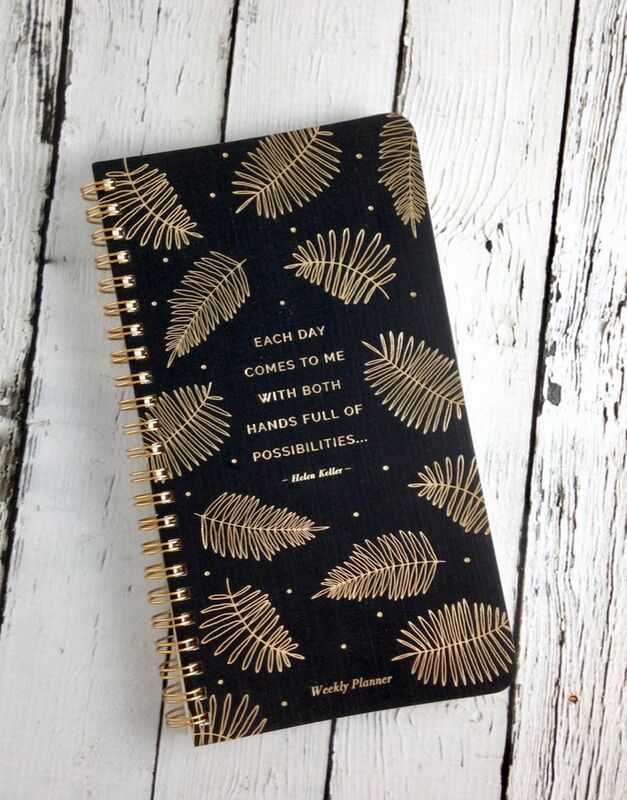 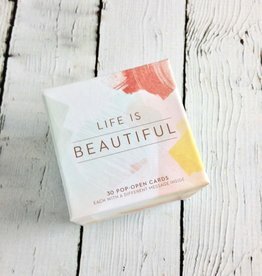 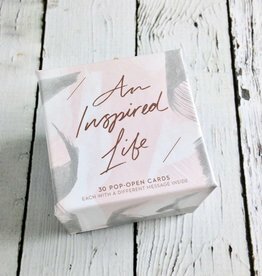 It features beautiful words, uplifting quotes and plenty of space to capture what matters most. 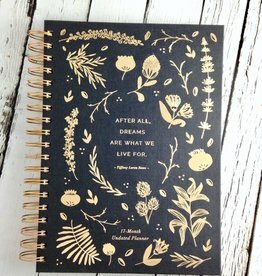 This guided journal is a space to discover your passions—to find clarity and inspire joy. 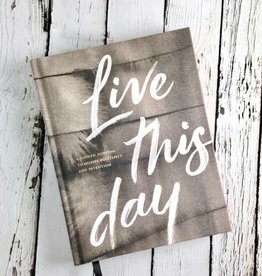 To live each day with beautiful intention.